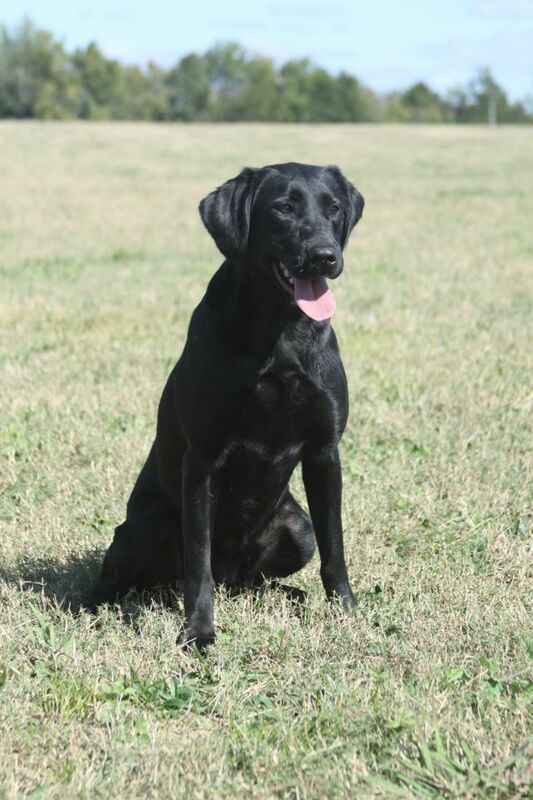 Maze earned her Master Hunter at 3 years of age; she passed 15 out of 15 tests completing her JH SH and MH. *2011 Master National Finalist in Maryland !! *Qualified for the 2012 Master National in Alabama!! 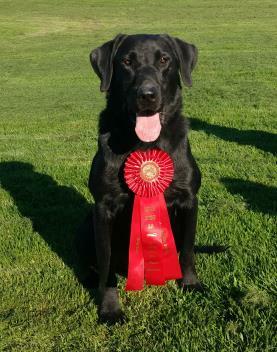 *Maze WON the Qualifying Stake in AKC Field Trials in January 2012! *2013 Master National Finalist in Kansas!! *Currently has 50 Master Passes as of 6/28/2014 with only 52 Master Tests in her career. *2014 Master National Finalist in Califonia and is now in the MASTER NATIONAL HALL OF FAME! *2015 Master National Finalist in South Carolina! 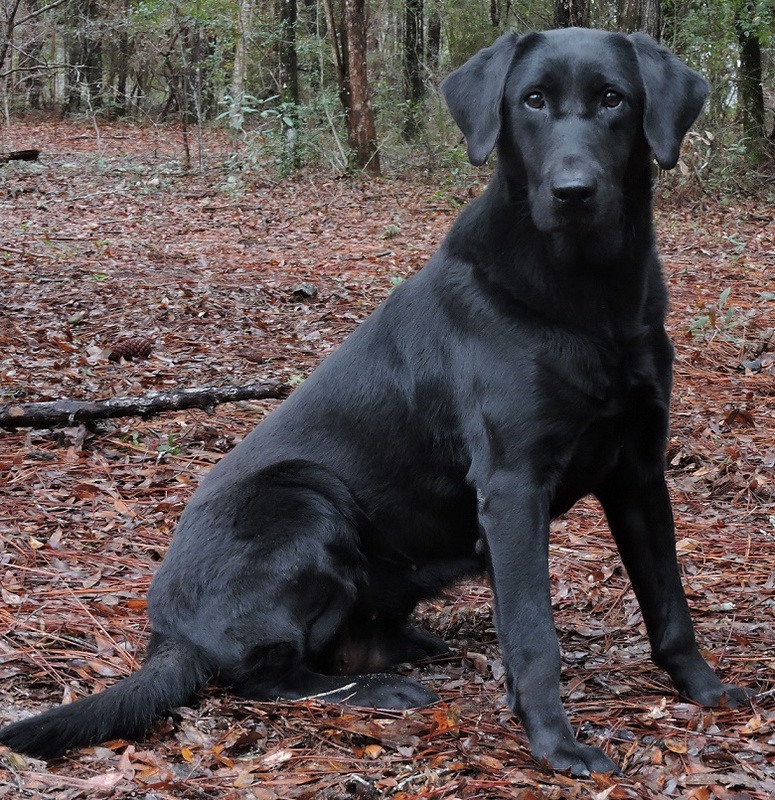 *Master Hunter at 2 1/2 years of age! 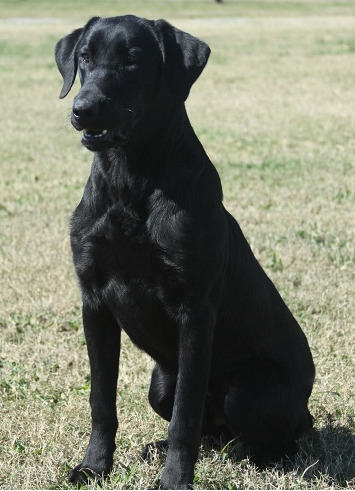 *Mulitple Jams and a 4th place in the Qualifying stake in AKC Field Trials! 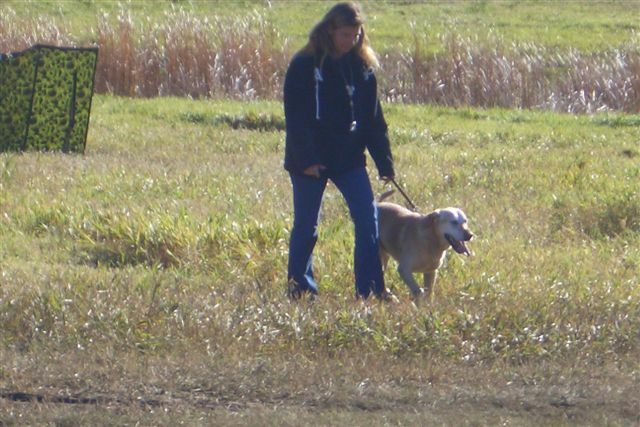 Captain is enjoying life as a family companion and hunting dog! 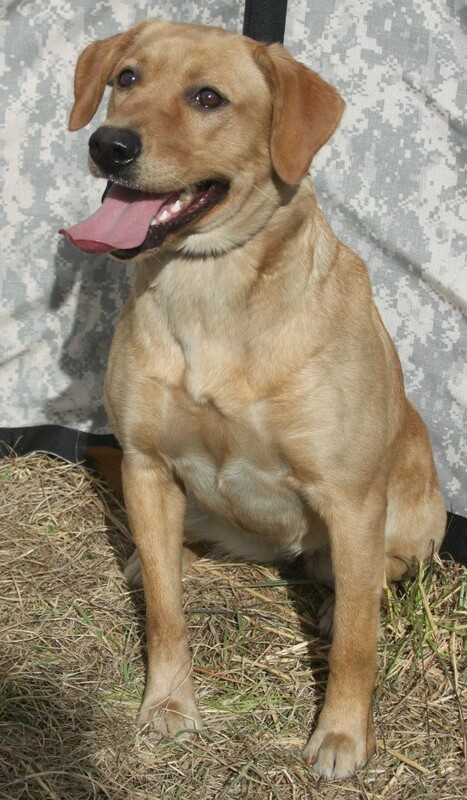 *Kelli earned 2nd PLACE in the Qualifying Stake in AKC Field Trials in July 2013! *49 Master Passes by 6 years of age! "CRUIZE" Van Lees Travelin' Man MNH QAA - owner Tammy Adsitt-our first Master National hall of fame dog! 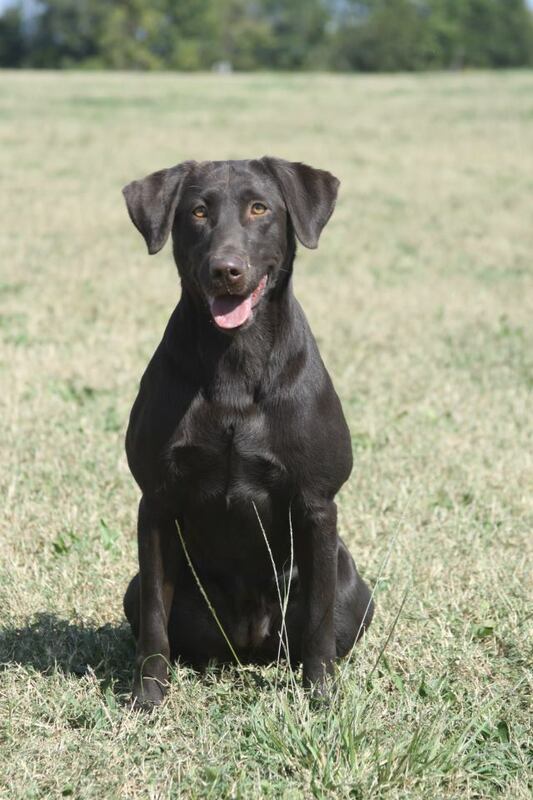 Peak is enjoying life as a family companion and hunting dog! 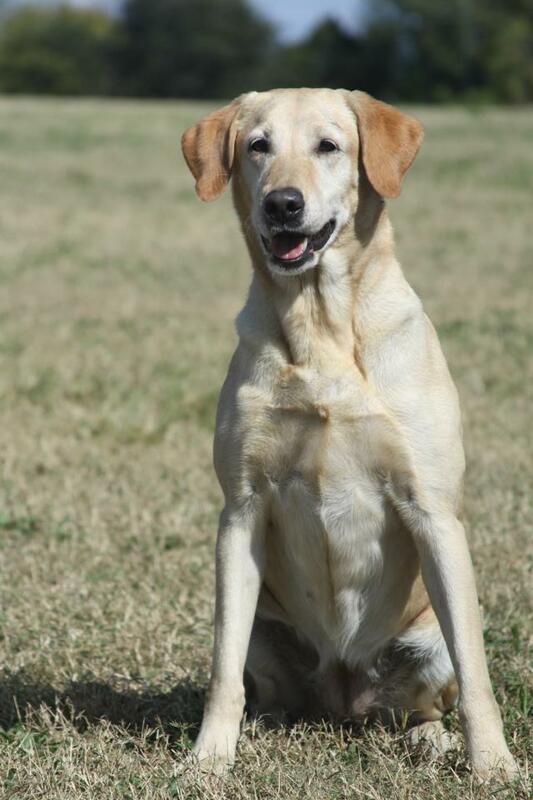 Kenzie is enjoying life as a family companion and hunting dog!